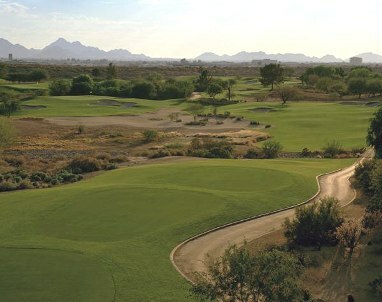 McDowell Mountain Golf Course, previously named Sanctuary Golf Course At Westworld, is a Public, 18 hole golf course located in Scottsdale, Arizona. 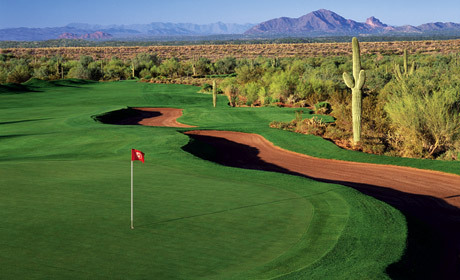 McDowell Mountain Golf Cours first opened for play in 1999. 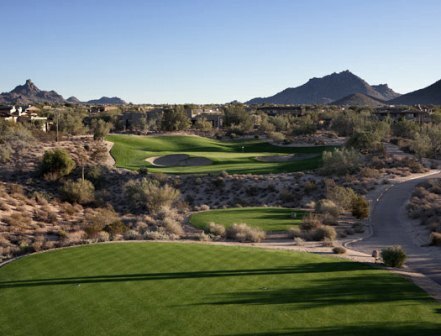 The course was designed by Randy Heckenkemper. 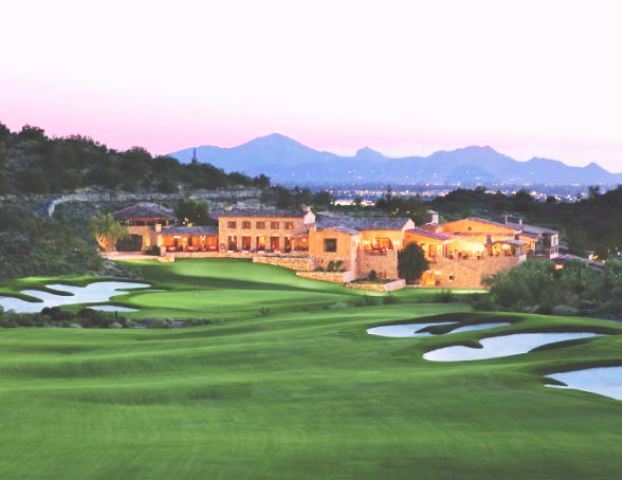 Phil Mickelson led a group of investors who took over Sanctuary in 2010 and renovated the golf course, which is set along historic Rio Verde Canal in Scottsdale. 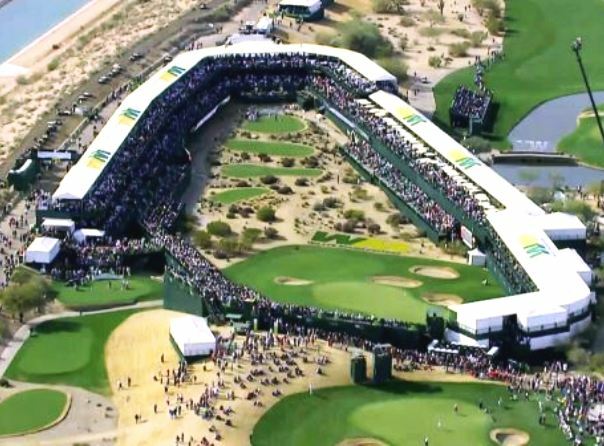 The team called back original architect Randy Heckenkemper, and under his eye the course was cleaned up, re-contoured and lengthened. 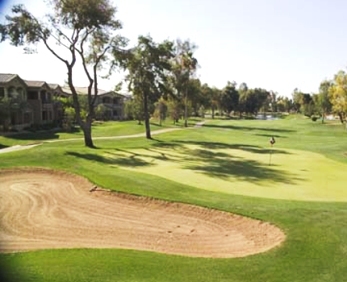 The back tees now play more than 7,000 yards, while the removal of bunkers and addition of turf in strategic areas makes it more playable for higher handicappers. Native rock was cleaned up and turned into small little walls in the desert areas, and a variety of trees were also planted. The forward set of tees now plays a modest 4,880 yards. 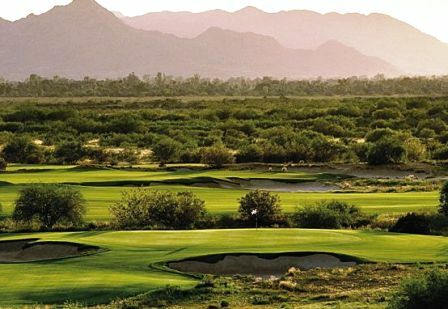 The course is on land co-owned by the Federal Bureau of Reclamation and the City of Scottsdale and is almost entirely void of any neighboring residential development alongside playing corridors. In exchange for the use of $2 million in public funding, the City will receive the increased revenue from increasing the use fee from 2% to 3% of gross sales. 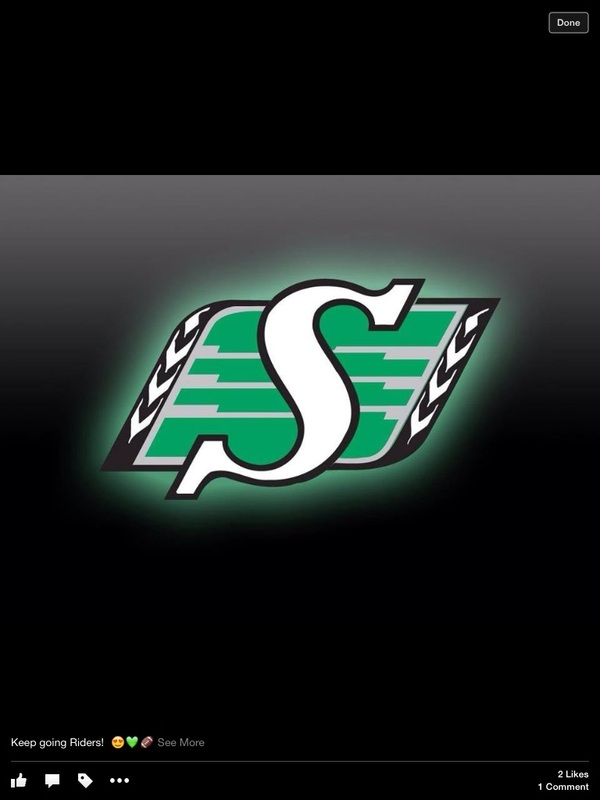 Using recent performance, this increase equates to roughly $30,000 per year. The City will also receive 3% of any increase in food and beverage sales due to the construction of the project. Currently, we anticipate sales will increase $500,000 per year, which would equate to an additional $15,000 per year of increased revenue. In addition to the increase in revenue, the City will also own the improvements upon termination of the agreement. With 23 years remaining on the term, the depreciated value of the $2.3 million investment will be slightly less than half the original cost of the improvement. What the city characterizes as a legitimate contractual investment, the lawsuit plaintiffs claim to be an unlawful subsidy, since "the city is not guaranteed in contract to recoup the initial investment." 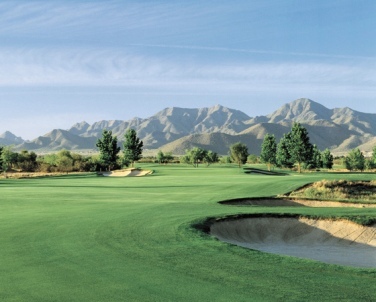 Play this course 1-2 times per week. 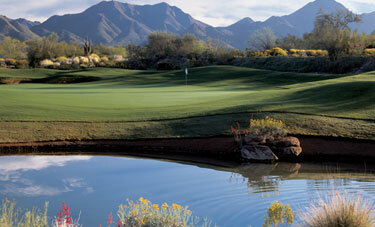 Like the course layout because it is challenging, but short enough to reach many of the greens in regulation. Staff is very friendly and accomadating. Great desert course. Really enjoyed playing here. Friendly staff. Very good - have played three times now and enjoy it very much.